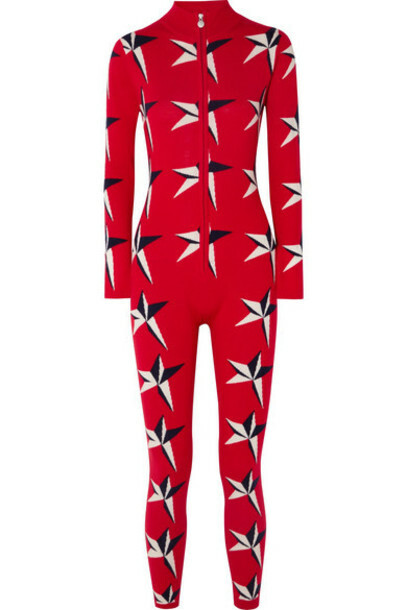 Perfect Moment's 'Star II' jumpsuit is knitted from extra fine merino wool so it feels super warm and cozy. Designed to hug your frame, it's patterned with the label's signature star intarsia and has a high ribbed neck and long sleeves. Layer it beneath your ski suit when heading out for an afternoon on the slopes.